your nearest Tooth Doctor clinic. Need an emergency dentist appointment in Essex? Contact your Tooth Doctor emergency dentist in Basildon and Stanford-Le-Hope to ensure you receive treatment on the same-day. Tooth Doctor offer emergency dental appointments to relieve you of any oral discomfort at the earliest time available. We will endeavour to get to the source of the problem as quickly as possible to help you feel better in no time. Patients for our emergency dentist appointments have access to the same comprehensive level of quality dental care as usual. Book to see a dentist as soon as you start to feel any discomfort, ache or pain in your teeth. You should seek immediate assistance to diagnose the source of your pain and receive treatment from a qualified Tooth Doctor dentist. If you have a tooth knocked out please try to only hold it by the crown to avoid as much damage to the root as possible. Place the tooth in milk or saline and contact Tooth Doctor for an emergency appointment. Contact Tooth Doctor to arrange an emergency appointment as soon as possible to find out how we can help with a recement crown or temporary tooth repair. 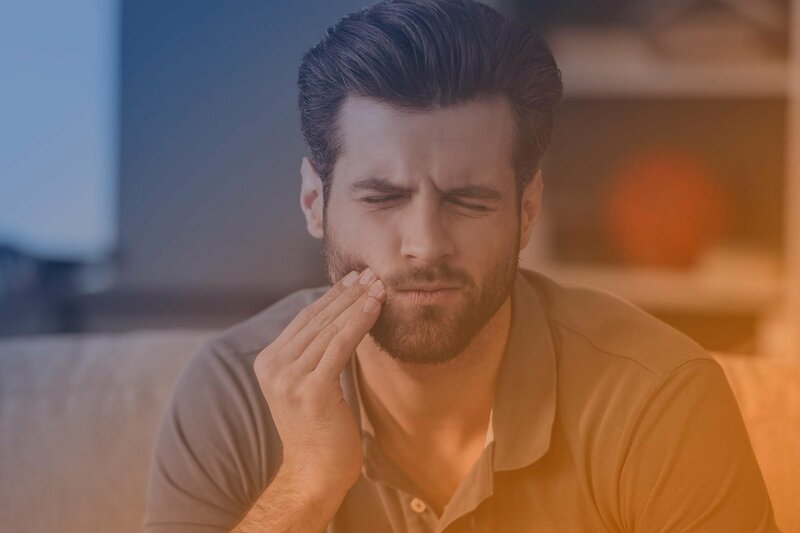 If you have any sign of swelling in your gums or mouth, it suggests you may have an infection and need an emergency dentist appointment to receive treatment or antibiotics. Contact Tooth Doctor to ensure you receive treatment on the same day. Although it can be worrying if you damage your teeth, there are usually options available to restore the tooth. If you are in pain, try to avoid eating or drinking on that side of your mouth to relieve the pressure on the chipped or broken tooth. Even if you are not experiencing any pain, it is still important to book an appointment as early as possible to reduce the risk of infection if left untreated.